Disclaimer: The Questyle QP2R was sent to us a loan sample from SCV Distribution and will be returned to them after this review. Many thanks for providing us with the opportunity to review. Questyle was a company first introduced to me back in 2015. 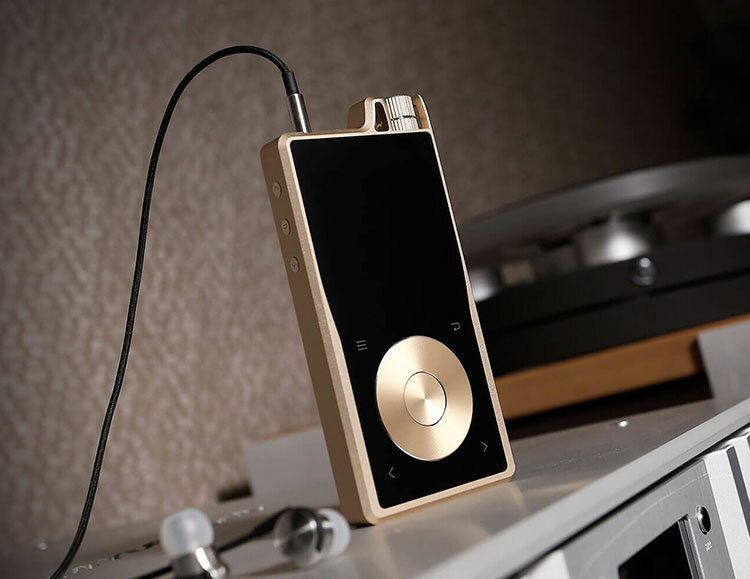 I was one of the very fortunate people to try their first shot into the high-end DAP scene. Questyle have been dedicated to designing and manufacturing some of the best audio equipment around and have won a host of awards since the company’s first launch. 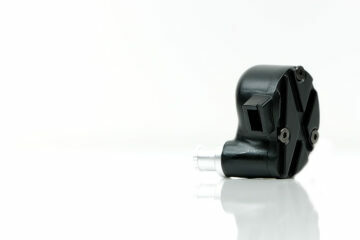 The QP1R blew me away back then so I am both pleased and disappoint to say not much has changed with the QP2R. The QP2R is seen as the successor to the QP1R carrying a heftier price tag. There are a few subtle tweaks, including a higher storage capacity and an upgraded navigation wheel. 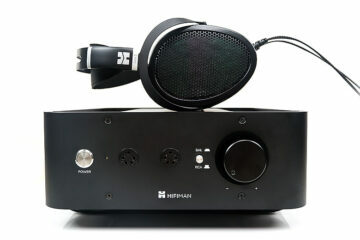 They claim that better sound quality has been achieved through a reworking of the internal PCB whilst sticking to the overall design philosophy of the original QP1R. The QP2R is aimed at the audio connoisseur, refined and simple in its approach but complex and clever when it comes down its circuitry. 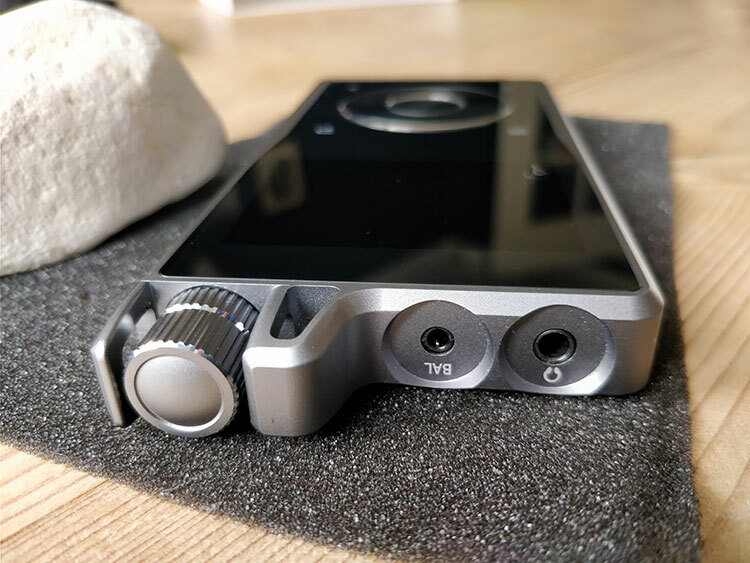 The result is a great player with little frills, tons of character and a great audio listening experience which can encompass everything from earphones to full-size cans. 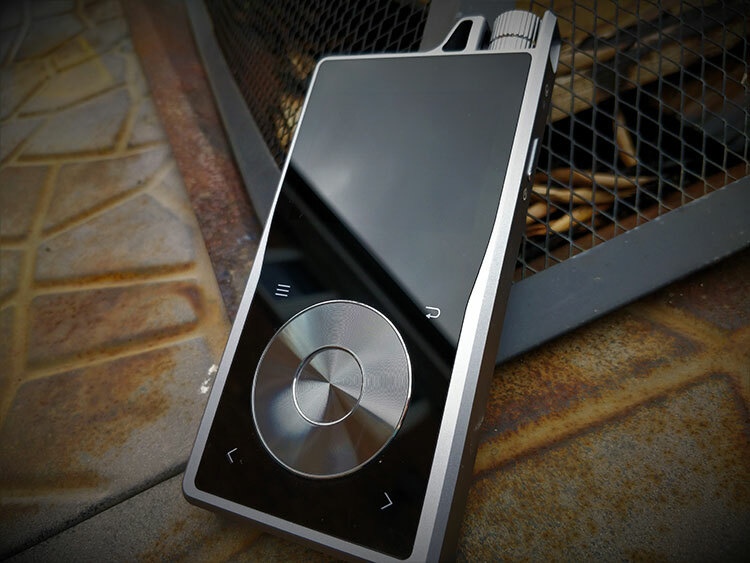 The QP2R retails for £1199 ($1299) which is a slightly edgier price in comparison to several other audio players including but not limited to Fiio’s X7II £699 and Cayin’s N5ii £299.99. Both of these DAPs include a host of additional features not found on the QP2R. However, there is always the other end of the spectrum with some A&K players costing £2,000 and upwards with fewer features. The final verdict will always come down to what you want out of the device and what premium you are willing to pay to get the sound you want. As you can see it’s a minimalist design and works out nicely although the one thing I wish they had included is a case just due to the fact of how damn slippery this device is considering the materials it’s made from. The body of the unit is encased in a CNC-machined aluminum body and offers the same compelling color choices as its predecessor, either a champagne-gold or space grey. Gorilla glass is plated onto the forefront and rear of the device striking a gorgeous finish and feel to the unit. There is a downside whilst the device is stunning to hold putting it on any surface that isn’t completely flat or made from rubber and super glue will warranty this thing sliding off at an alarming rate. I am seriously not kidding. Pick up a case for this thing I’ve caught myself developing cat like reflections whilst using this player and it has given me a heart attack on more than one occasion, but I digress. The QP2R still sports the slightly dated navigational wheel which is said to be an improvement over the original, how I’m not exactly sure but it works. To each corner of the scrolling wheel are 4 additional touch screen buttons that function as a home, return and left & right key. The design hasn’t changed from Questyle’s first venture so remains stylish and luxurious to both the eyes and touch. Volume control can be found on the top of the device and was originally inspired by a gentleman’s high-end watch to replicate something elegant with a timeless touch, pardon the pun. It serves its purpose well and admittingly I still love the feel of a good old analog control system albeit digital however still gives off the feel at the very least. Volume can be controlled in one step increments with a maximum of 120 steps or a choice to half this to 60 steps. The player also features a recessed 3.5mm headphone jack which doubles as a 3.5mm optical port and a 2.5mm balanced headphone jack. On the bottom of the device, you will find the charging port, a micro SD card slot, and a recessed square. The QP2R has a 64 GB of onboard storage capacity vs the rather meaningless 32 GB offered on the original. The micro SD card is supposedly capable of up to 2TB storage. I’ve yet to find an SD card of that size so sticking within reason I would say a 256GB memory card will work well boosting the device’s capacity to a total 380 GB. To the right of the player is the on/off button and to the left are some dedicated music keys play/pause, skip track etc, which is nice to see. 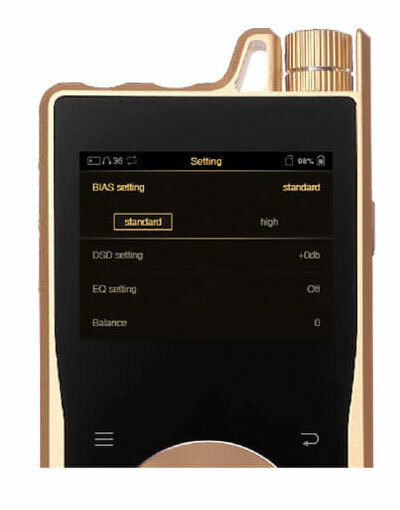 The QP2R adopts an IPS 2.4″ (Sharp LCM) color screen. It’s not a party piece rather there just to serve a function colors are vibrant enough and legibility is adequate. The overall design choice to stick with essentially the same styling they had previously is a little mind-boggling. However, there are still a ton of pros to the aesthetics of the device. 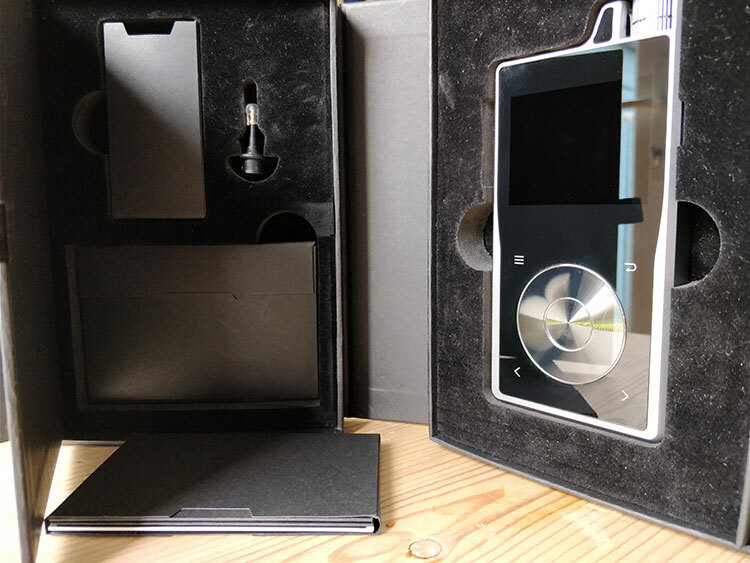 In contrast to the ARM2’s larger touch screen, the Questyle QP2R pays tribute to the old-fashioned iPod design whereas the former towards the modern smartphone era. Personally, speaking I would have loved Questyle to have taken a bold new standpoint with their design and opted for a larger more intuitive screen. Alas, there are some advantages with the smaller design by keeping the uniform approach allowing Questyle to stick to the fit of the look and appeal they initially set out to do. There was some controversy regarding the last time Questyle used the iPod styled click wheel. I am pleased to say those allegations no longer hold true the navigation is smooth and seamless everything works flawlessly so the improvements Questyle made have really paid off. Whilst I understand the approach made the click wheel seems to be the only thing in my opinion that doesn’t quite scream quality there is a fairly plasticky feel to the whole thing. However, I am nitpicking now and the sound quality sure as hell does make up for its shortcomings. “Current Mode Amplification” technology essentially operates in a pure class A state to allow for more power with ultra-low levels of distortion. These innovations support the device in achieving a ‘wide bandwidth’ amplification to enable and deliver a superior quality of sound. The battery of the Questyle QP2R comes in at 3100 mAh. This is smaller than the original which makes no sense to me, perhaps through software optimization, they decided things were okay as they were? Still, even with the smaller battery, performance isn’t hindered and offers up a decent 8-10 hours through daily testing running on medium gain and a fair amount of on-screen time. I love the fact the QP2R uses a USB-C port. 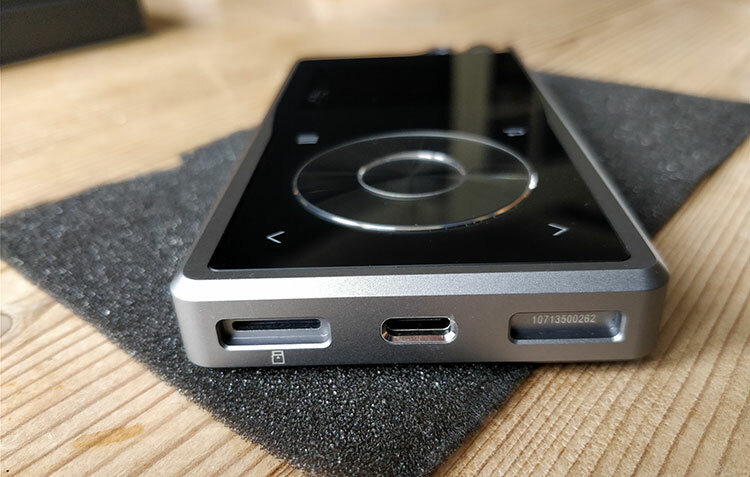 This essentially future proofs the device with more and more mobile devices making the move to USB C. However, what seems counterproductive is the lack of fast charging. It would have been a nice feature to include as from 0%-100% took me approximately 4 hours so you essentially spend half of the usage time charging the device. The QP2R is derived from a custom version of Linux and operates smoothly without a hiccup. There are a host of features which are within each setting allowing you to have a customizable playing field. Getting used to the player was a breeze as the operating system is intuitive you can create your own playlists, favorites, delete songs play by category etc. The overall U.I is nicely done however there was an issue I found and one that should really be addressed especially considering the QP2R’s target audience. Scrolling through songs is great with the touchy click wheel but what do you do if you happen to own a grotesquely large library with a 256Gb micro SD card full of FLAC files? It makes for almost 10 thousand songs and no way to search for individual tracks. The same goes for artist and albums. This annoying grumble aside the rest of the U.I is slick though and there is a lot of customizable options within the settings for one to play with. The home page so to speak consists of the following options (Now) playing, Category, Playlists, Browse files and Settings. All are self-explanatory and take little to no time getting used to. Nothing feels clunky and there is no lag. The avigation is fun with the click wheel and admittingly brought back a lot of good memories and nostalgia of the classic iPod I used to own. This allows the user to change the amping of the player. The ‘low’, ‘medium’ or ‘high’ gains can be designated from the system settings and a DSD gain setting allowing up to 6dBs variance on DSD recordings. A useful feature on a player with so much power to hand the option to be able to select the gain setting was useful when using IEMs. This is a setting I wish the AR M2 had. This is something I have had no familiarity with but is something I believe Questyle introduced to their player to ensure it only ever operates in Class A when driving different loads essentially acting like a “supercharger”. The option to switch between using the player as a DAC or uploading files and updating the firmware, absolute genius. As you can tell I love this feature wholeheartedly I always struggled with the idea of owning a high-end player and only ever being able to utilize the wonderful sound when on the go as I like to stream a lot of music the option to use the device as a DAC for my laptop was just heavenly. Another well-thought idea. If you are anything like me and sometimes like to fall asleep listening to music this feature is a must no longer will you have to wake up to a dead battery or music still playing mid-way through the night. The QP2R uses a 10-band EQ setting allowing up to + or – 6dB adjustment in each frequency band. 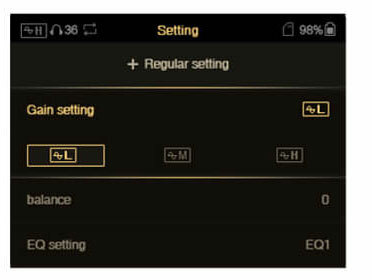 There are only 2 saved EQ “preset” slots, so for the diehard EQ modders out there, this may not provide enough customization to allow for a different setting for each pair of earphones or headphones you own. Whilst I don’t tend to use EQ adjustment often the ability to slightly tweak the signature to allow for variances in the source material or listening gear is a useful tool to ensure I get the most enjoyment from the whole listening experience. Different reviewers in different countries with different views. Neglected to mention in my previous comments that QP2R has balanced operation. This feature along with USB-C and Questyle dock, may be enough incentives to upgrade from QP1R. IMO not worth upgrading from QP1R for most unless QP2R dock and USB-C matter greatly. Realize QP1R was reviewed here previously, yet not mentioned in QP2R article, is QP1R can also be used as standalone DAC. There are two SD slots on QP1R vs one on QP2R. Larger SD cards ameliorate this advantage to some degree, but two is better than one regardless. Clean used QP1R’s can be had for (+)/(-) $600 these days. Different reviewers from different parts of the world for the 1 and 2. That is the problem with loan samples. I enjoyed reading this, since I have the original QP1R, but I do hope you can go back and fix the overabundance of run-on sentences.